Coastal beauty on the beach awaits you! 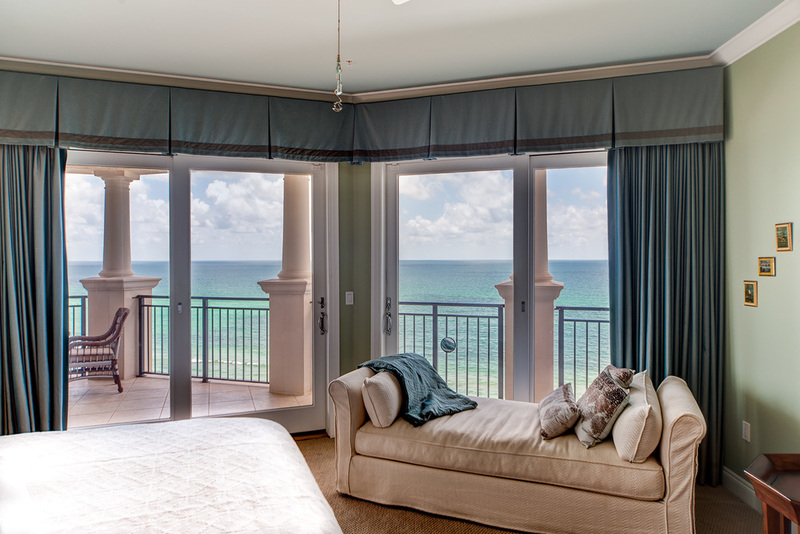 Rarely does a Bella Vita Gulf front four bedroom penthouse become available. 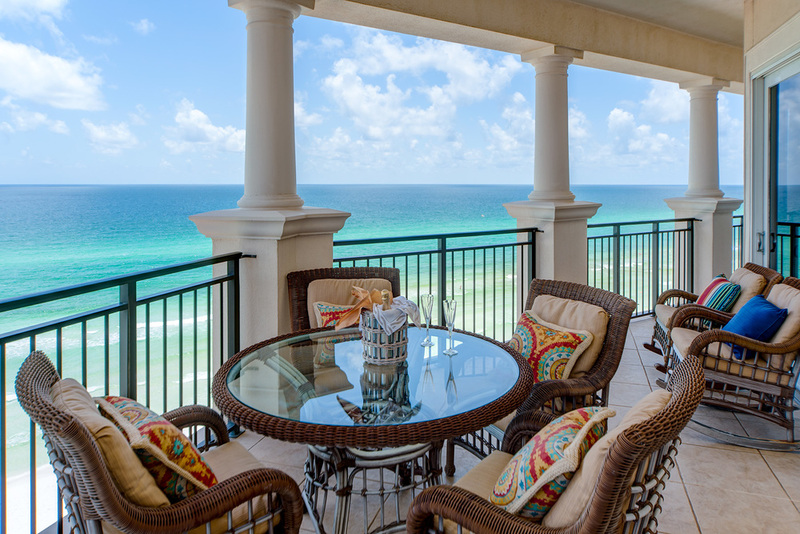 Beautiful A401 rises above the rest offering stunning gulf, beach and coastline vistas for miles, and the veranda is as wide as many 30A gulf front lots. The interior creates a calming atmosphere beckoning you to relax and embrace the 365 feet of beach. This furnished, never rented, luxurious four bedroom, four and one half bath condominium home lives like a beach house and offers two gulf front master bedrooms with designer baths. 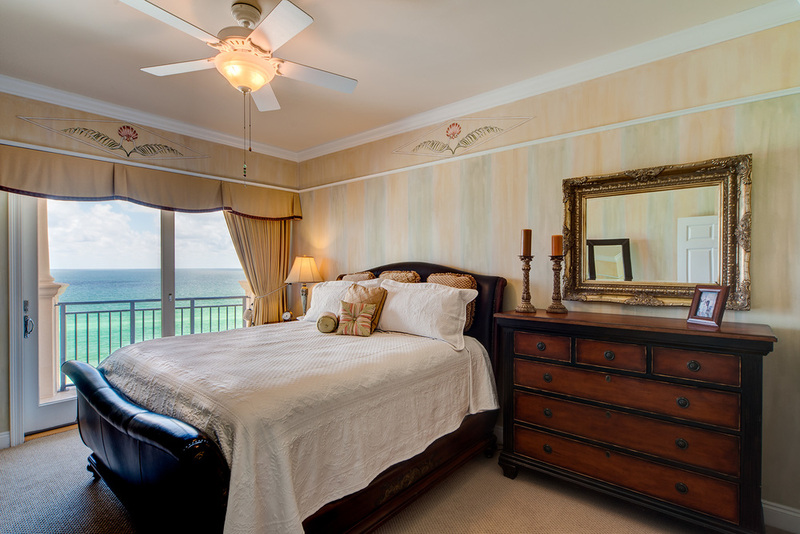 Each guest bedroom enjoys gulf views, private bath and a walk-in closet. 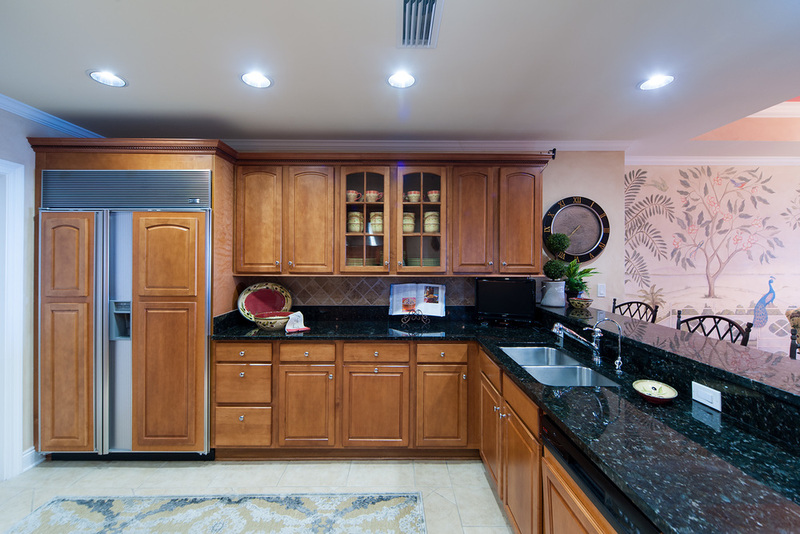 The graciously sized living room features a gas fireplace, surround sound, and a wet bar with icemaker and beverage cooler. LIght permeates the living room as a series of four windows offer piazza and striking coastline views.